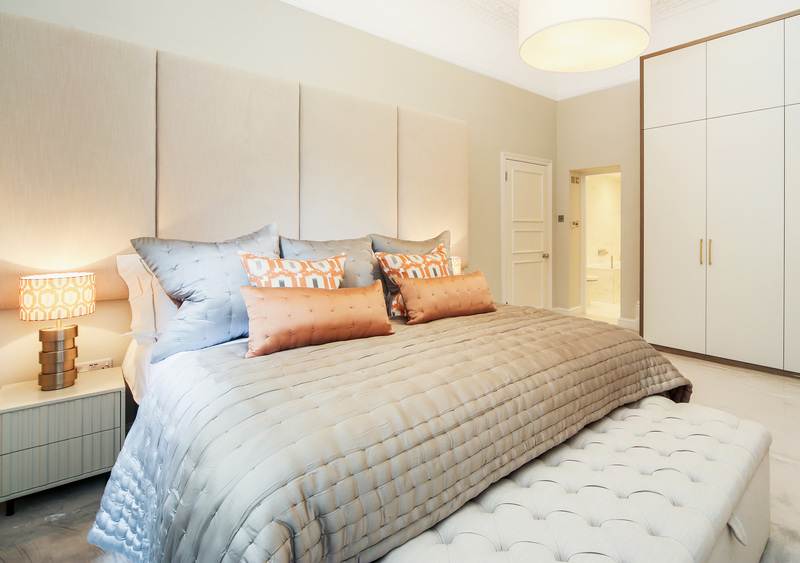 Floor standing headboards are headboards that that start from the floor upwards. Floor standing headboards can also be called free standing headboards. Our Floor Standing Headboards are manufactured in sections; this is for ease of transportation and access into your bed room. 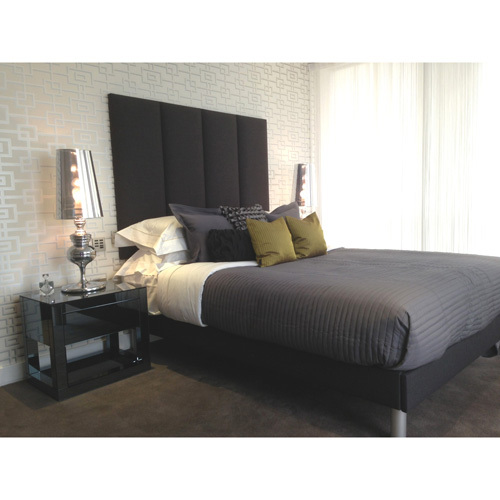 Floor standing headboards are becoming more and more popular as they are a real focal point in the bedroom. With our range of fabrics and customisation options you can be sure we can find something that’s right for you.